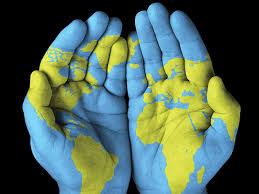 Social Studies Communities of Practice - The Keys to Connecting, Creating and Forging Ahead! Retooling our assessment practice and getting ready for the new Global History and Geography II Exam with Greg Ahlquist. Greg is on the NYSED Social Studies Content Advisory Panel and Teaches AP Euro and Global History and Geography at Webster High School in Webster New York. Planning is already underway for 2017-2018! Physical Education teachers from around the Broome-Tioga BOCES region had opportunities this year to focus on specific goals to enhance student learning. The teachers worked with Kerri Bullock throughout the year to implement new instructional units and practices. 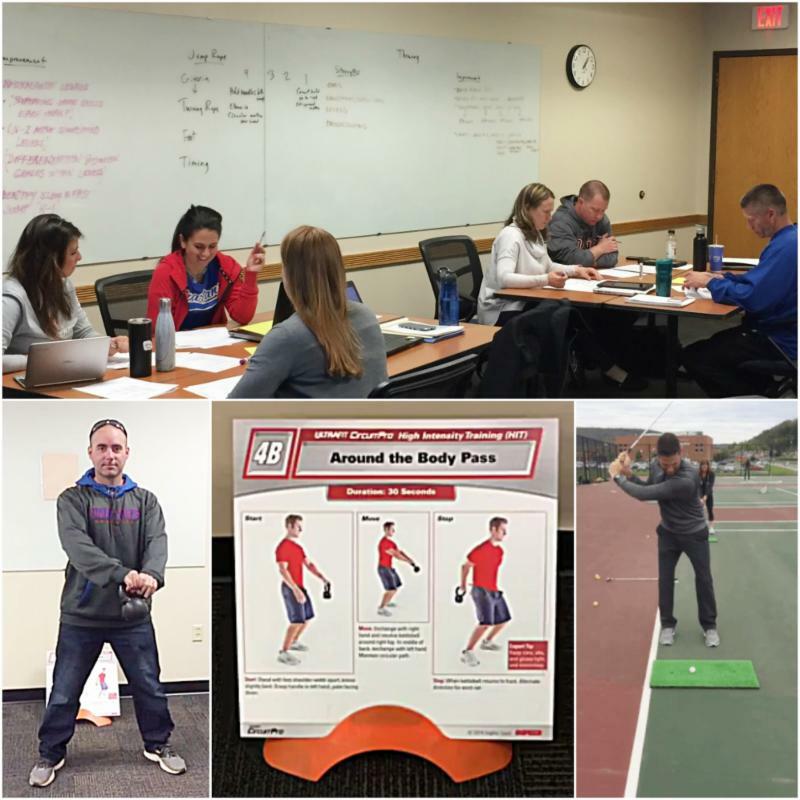 Many teachers at the high school level participated in Planning and Teaching for Lifelong Fitness, where they learned new strategies for teaching fitness, dance, and golf. At each session, the teachers used the equipment that is available for loan through the Comprehensive School Health & Wellness service to plan for instruction aligned to the Curriculum & Assessment Guidance Document for Physical Education. The professional development that had the most participation was Using Technology to Enhance Student Learning in Physical Education . Approximately 20 physical education teachers from Grades K-12 joined together to think about purposeful ways that technology could be used in a physical education setting. The participants created google forms for assessments, videos with QR codes to enhance stations, practiced video analysis to enhance skill performance, and learned how to use new strapless heart rate monitors to influence students’ motivation and effort. The participating physical education teachers enjoyed the structure and content of the professional development available to them throughout this year. We look forward to continuing to support their work in teaching students how to live healthy and physically active lives! Media Library - NEW CLASSROOM BOOK SETS! The Media Library recently purchased a number of new classroom book sets with a social studies focus. New titles can be used to support multidisciplinary lessons and collaborative Humanities units. The Passion of Dolssa Grades 7-12; Set in Post-Inquisition France, a young woman is accused of heresy . This Land is Our Land: A History of US Immigration Grades 6-10 This book explores the history of American immigration from the early colonization of the continent to the contemporary discussions involving undocumented aliens. The Seeds of America Trilogy: Chains, Ashes, and Forge Grades 7-12; The story of the Revolutionary War told from the perspective of three young slaves. With over 46 PD summer sessions to choose from, we are offering something for EVERYONE. 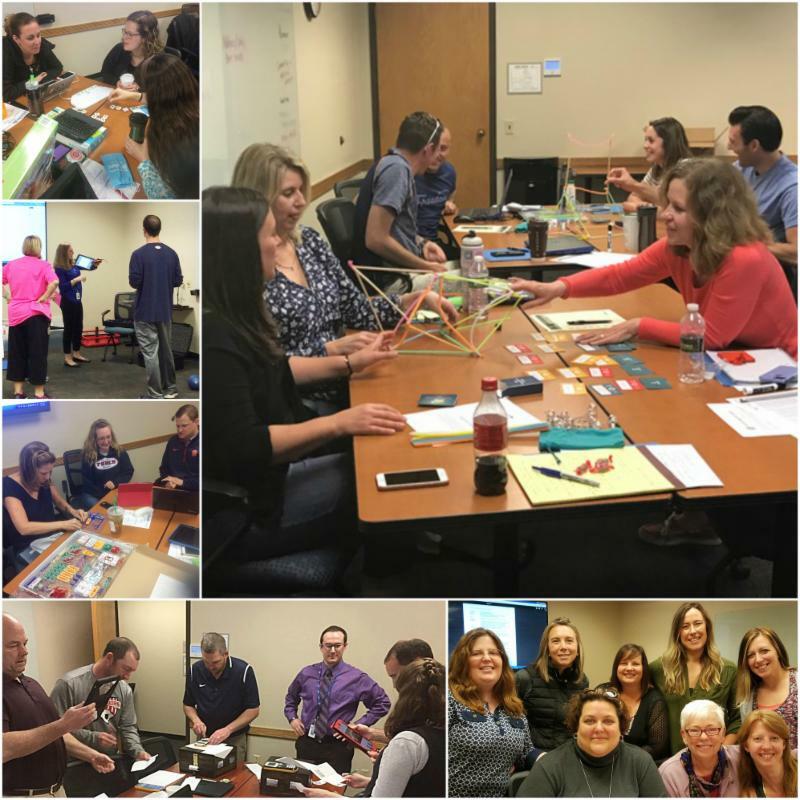 Come learn with us this summer and earn CTLE credits! View PD&RC Summer Sessions HERE!